New Delhi: The Defence Ministry on Wednesday informed the Lok Sabha that 17 cases of alleged human rights violations by armed force personnel were received in three years, of which 12 were found to be false. "There were 17 cases of alleged human rights violations received in the last three years (2015-2017). Of these, 12 cases were investigated and found to be false. 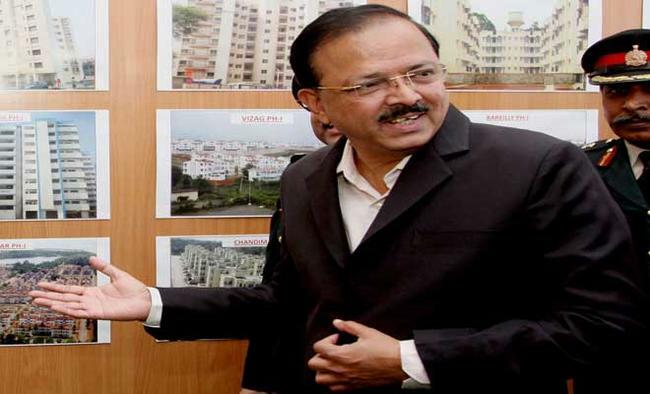 The other five are under investigation," Minister of State for Defence Subhash Bhamre said in a written reply. "Two cases of alleged human rights violation received in the current year are under investigation," he said.The Minister said there is "zero tolerance" for rights violations and all allegations are thoroughly and swiftly investigated and strict action taken against those found guilty.Bhamre said that requisite sensitisation of all ranks and training at various levels on human rights issues is ensured and human rights training is imparted regularly to the armed force personnel. "In addition, human rights training forms an important part of the Pre-Induction training (PIT) of the troops in the Corps Battle Schools, before deployment in counterinsurgency/counterterrorism operations. The human rights aspects are also enshrined in the Chief of the Army Staff (COAS) commandments, which are reiterated to all the troops before conduct of any operation," Bhamre said. Asked if the norms are known and being implemented by soldiers in Jammu and Kashmir, the Minister said: "The said norms are known to all and have been promulgated in the form of dos and don'ts for the conduct of operations and are part of COAS commandments."